Tim Holtz Rubber Stamp KIDS CUBE Winged Stampers Anonymous cb25 at Simon Says STAMP! Success, Tim Holtz Rubber Stamp KIDS CUBE Winged Stampers Anonymous cb25 has been shared! Simon Says: This new stamp Cube has a quality heavy weight wood mount and thick foam with deeply etched rubber. It has a 4 different stamps on one cube! What a space saver! 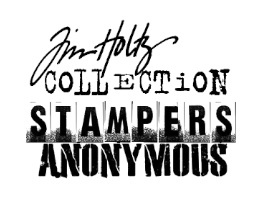 It is part of a line of stamps designed by Tim Holtz.This stamp is neatly trimmed and already mounted! It measures approximately 2 x 2 inches.